These are pretty much the same as you would expect to find on any holiday website. These are set out below. Additionally, you will receive a PDF copy, by e mail, with confirmation of your booking. For client peace of mind and to comply with the UK Governments, ‘2018 Package Travel Regulations‘, ‘Alpine Walks’ ,are protected by Campbell Irvine Insurers, London (Company Registration No. 4237888). 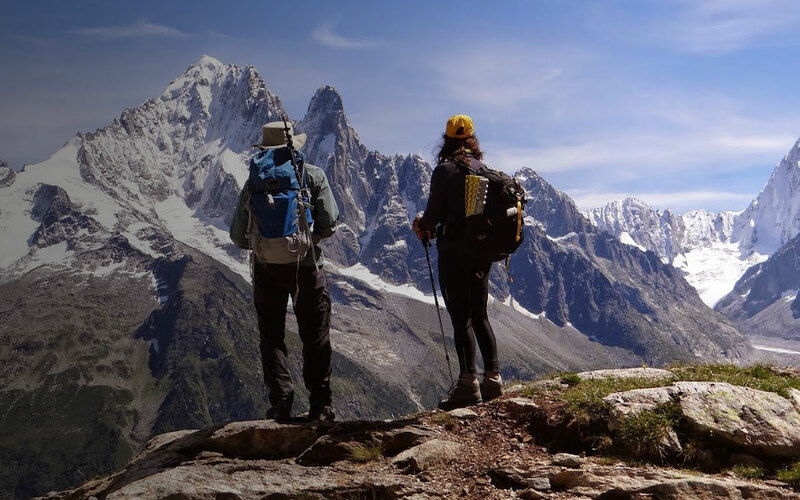 ‘Alpine Walks’ leaders additionally have liability cover to protect clients & employees in the event of any accident for which leaders may found to be negligent. hold the International Mountain Leader Award (IML), with a minimum of 2 years work experience. This qualification is one of only two Internationally recognised qualifications, recognised throughout the world. are up to date with current CPD (continued professional development, as per the regulations of the Union of International Mountain Leader Association requirement). Have previously guided your chosen route and have current knowledge of the route they are guiding.